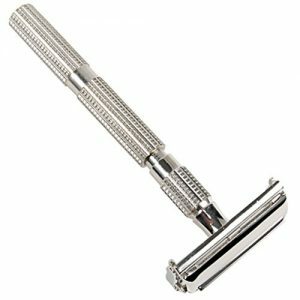 The Parker 29L is the Unisex Razor. Parker 29L UNISEX Long Handle Butterfly Open Double Edge Safety Razor. 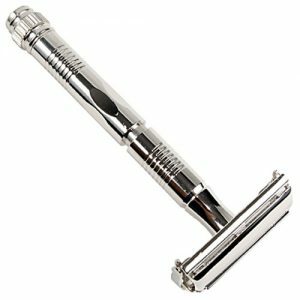 The Parker 29L is the Unisex Razor. It is suitable for shaving by both men and women. 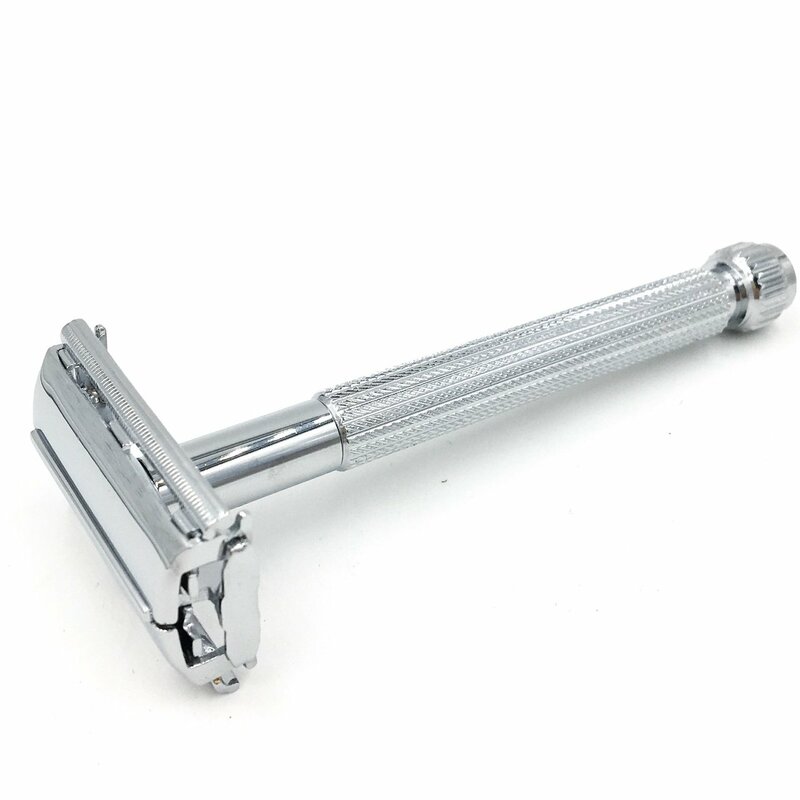 The chrome handle is highly textured which makes shaving in the shower with wet soapy hands a breeze. 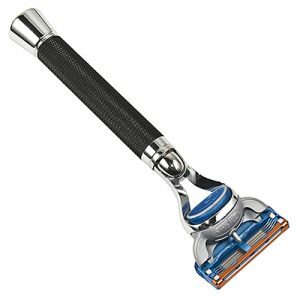 Its long thin handle make it easier for women to use. 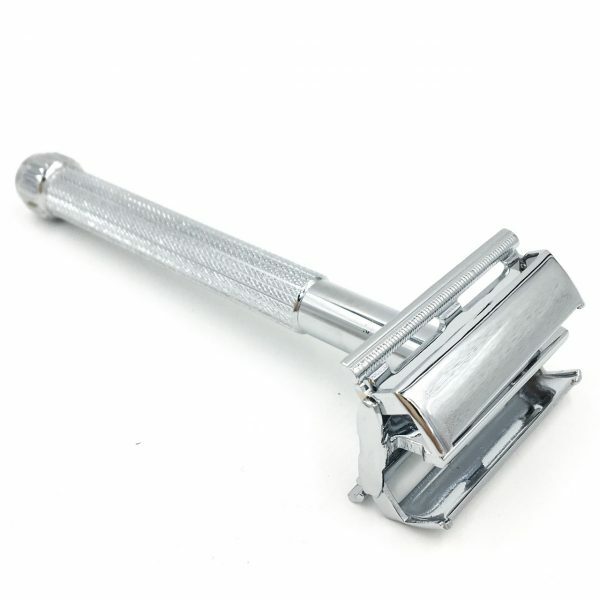 Men find its lighter weight can help make the razor more maneuverable. 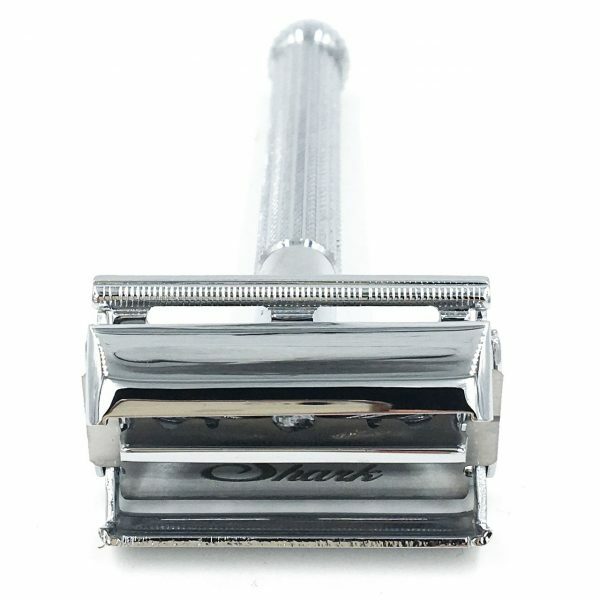 This is a great razor that belongs in your shave den.